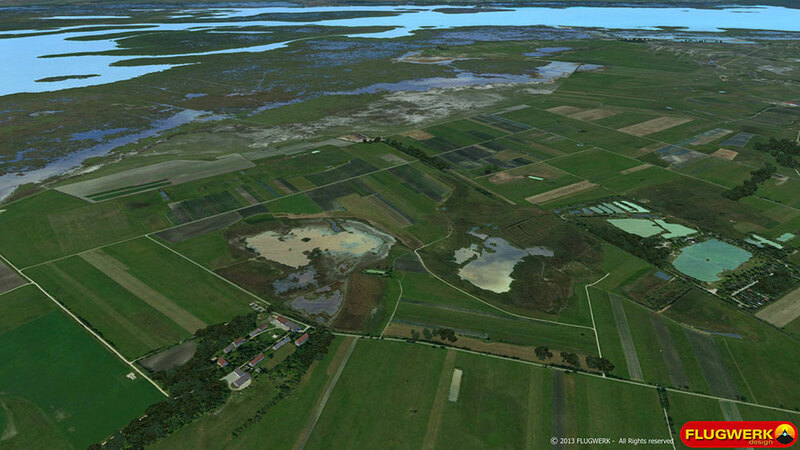 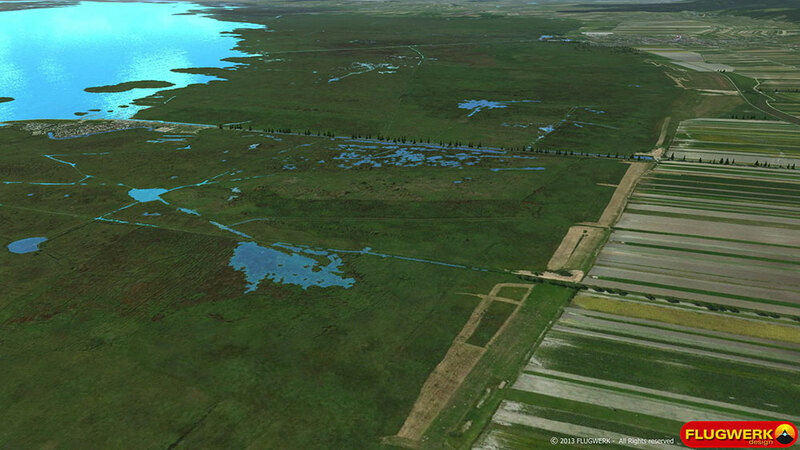 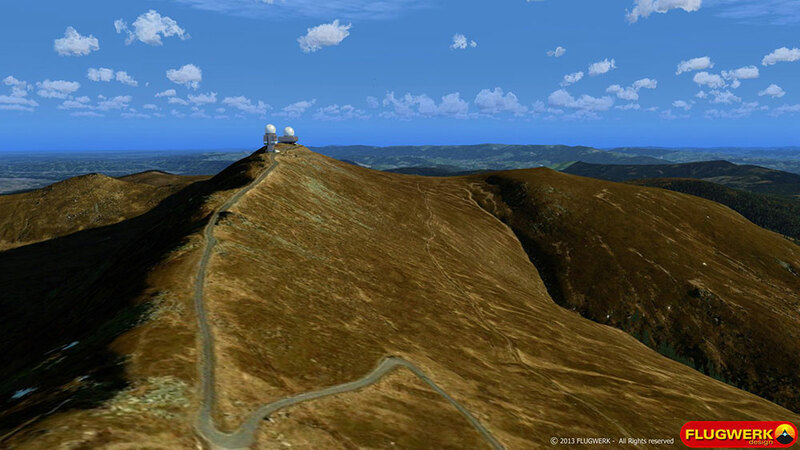 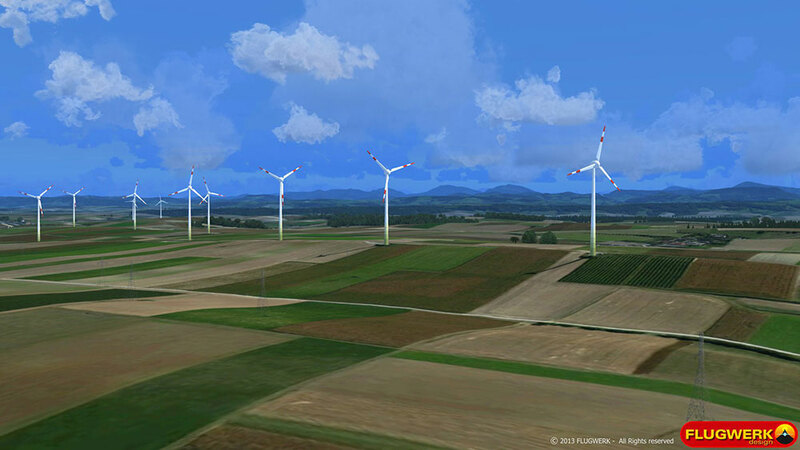 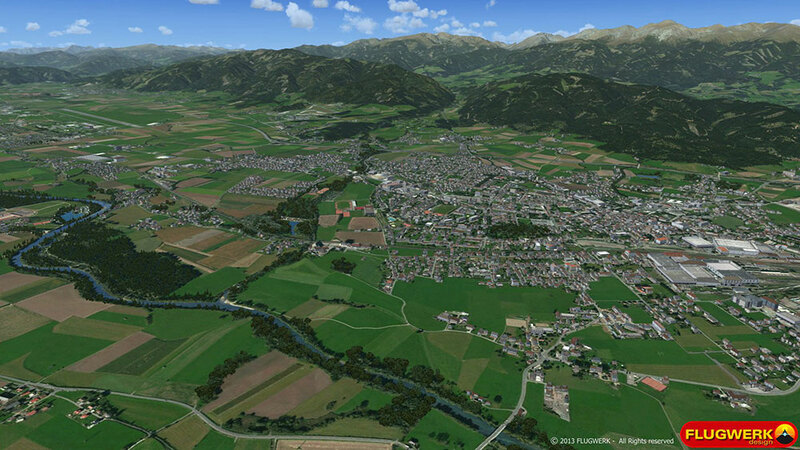 Product information "Austria Professional HD - East"
Austria Professional HD - East offers an accurate rendition of Austria based on aerial imagery for the first time ever. 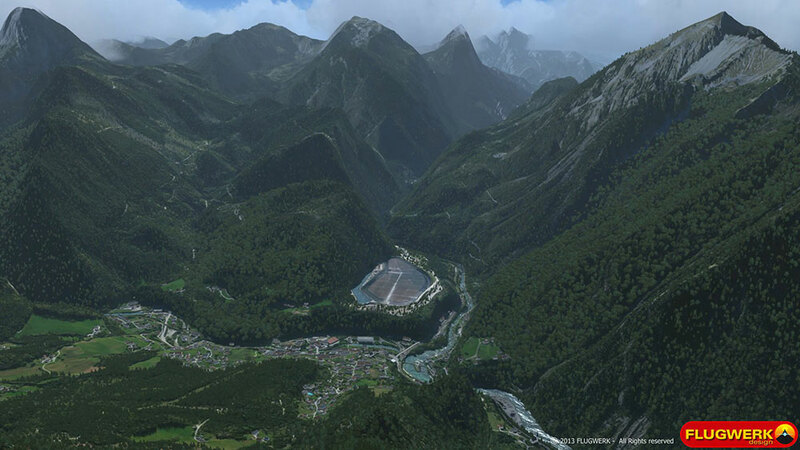 The "Land of Mountains" known for its diverse landscape can surely be considered to be one of the most interesting areas to fly over. 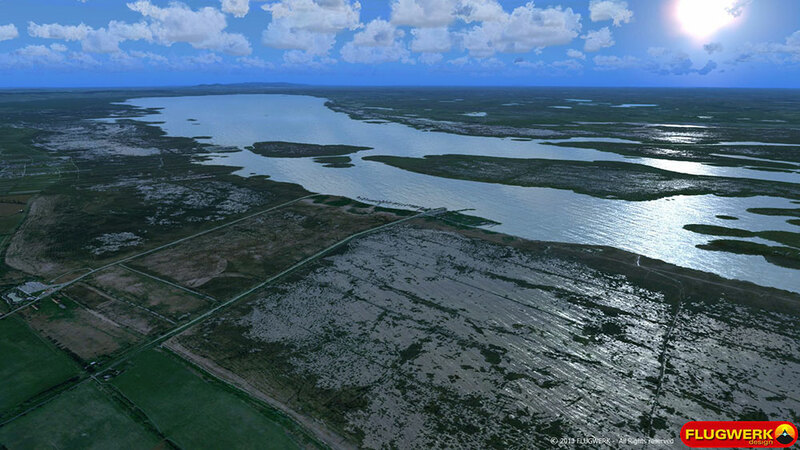 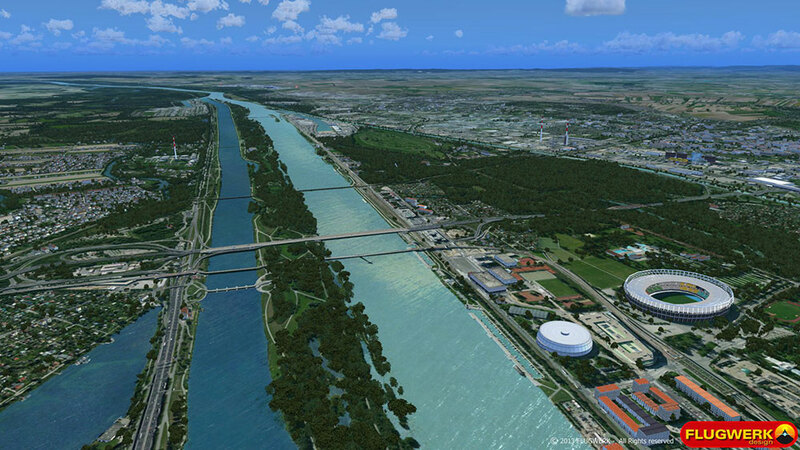 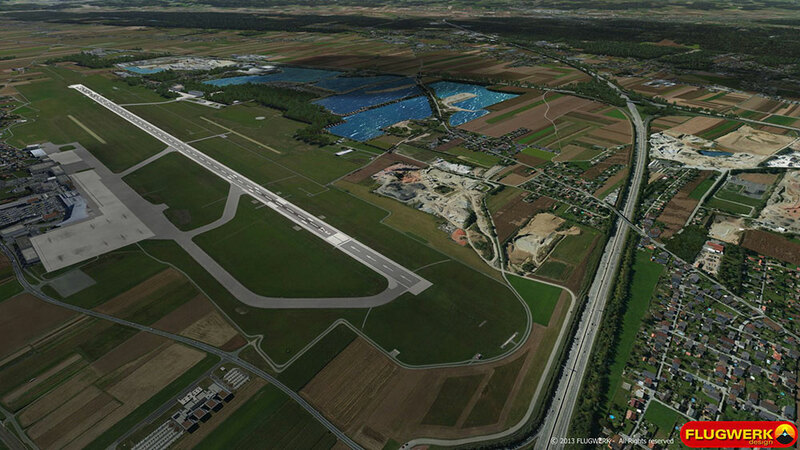 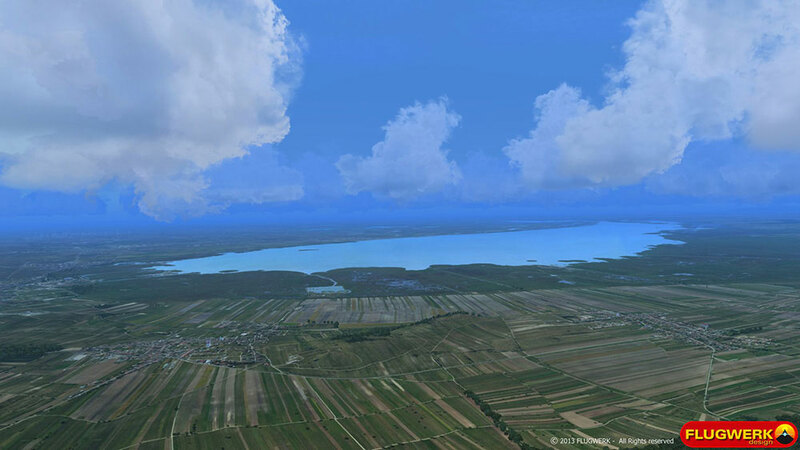 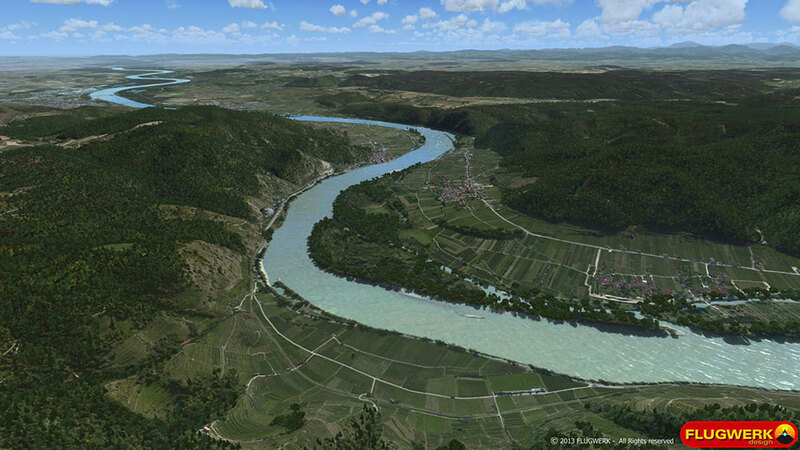 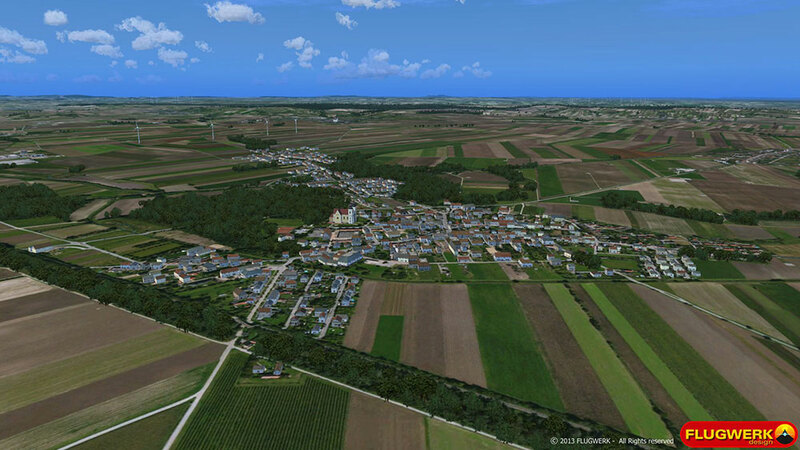 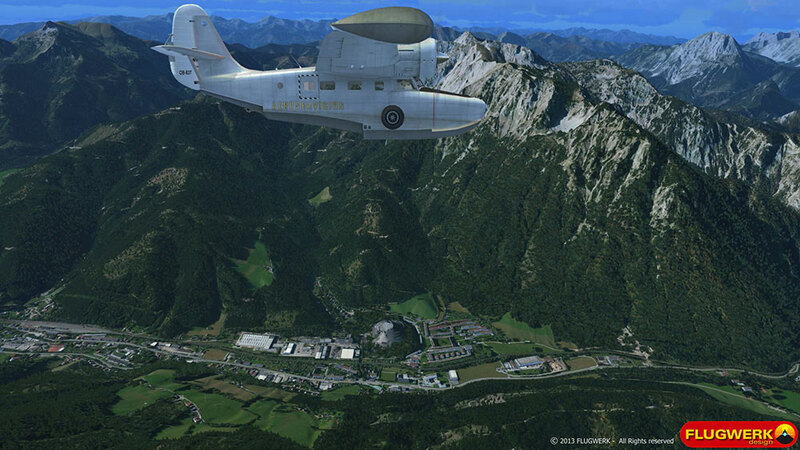 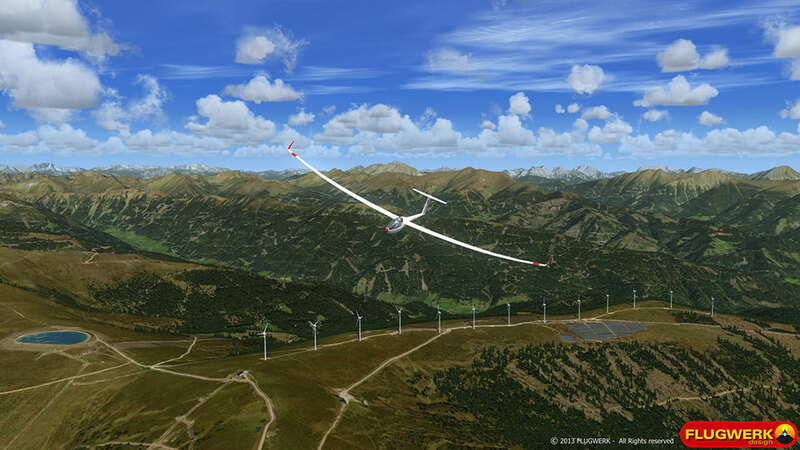 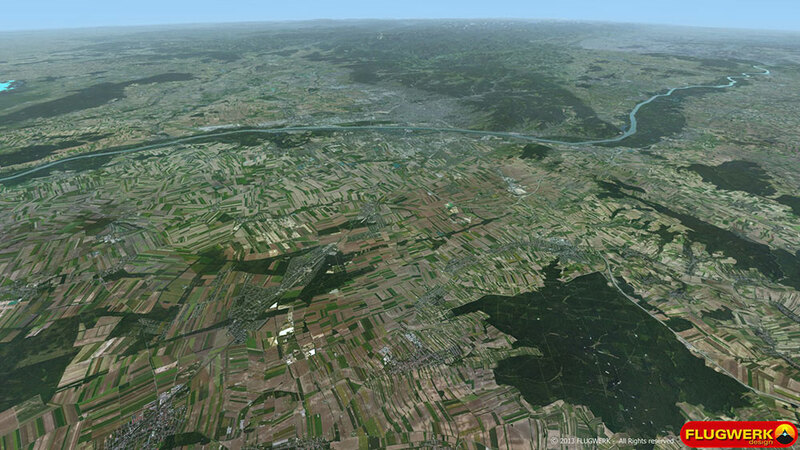 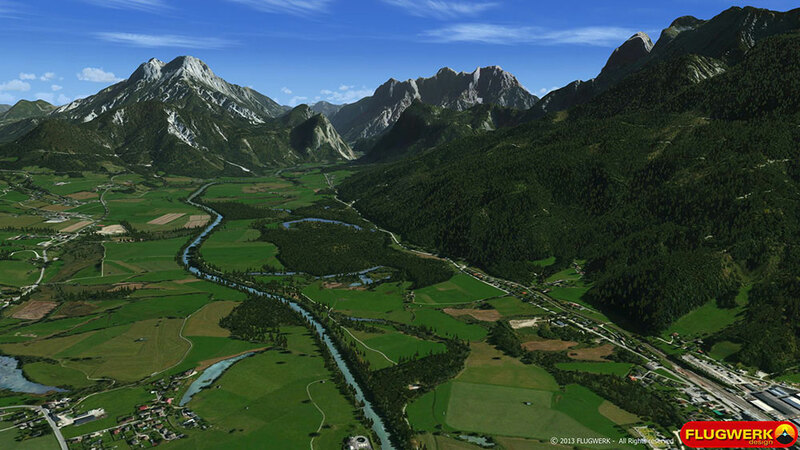 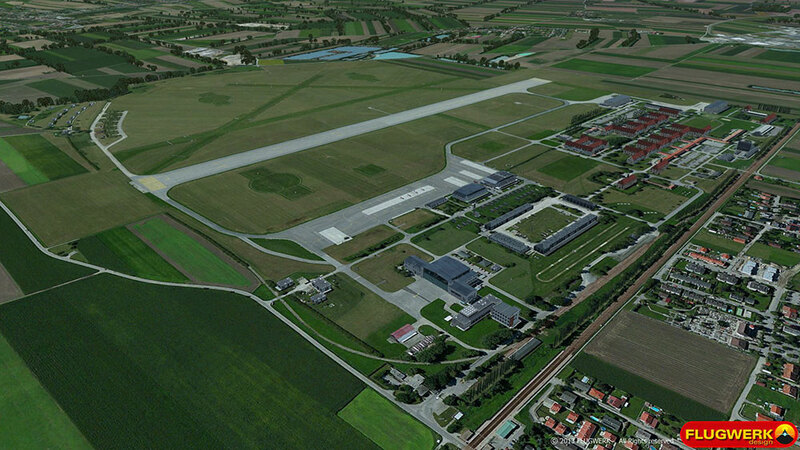 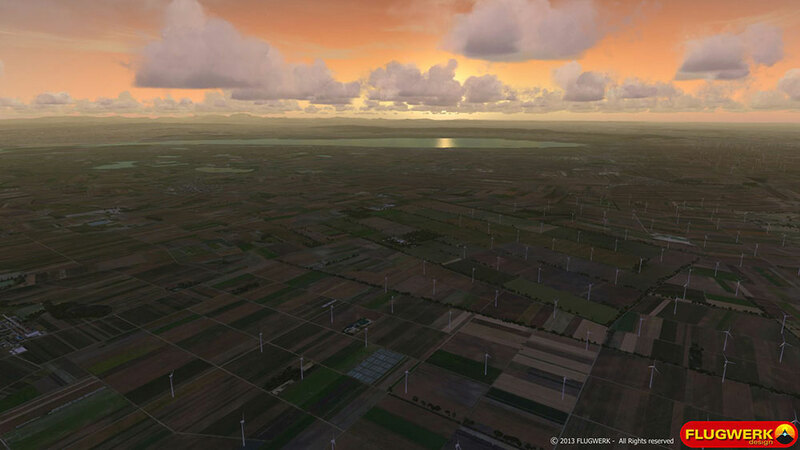 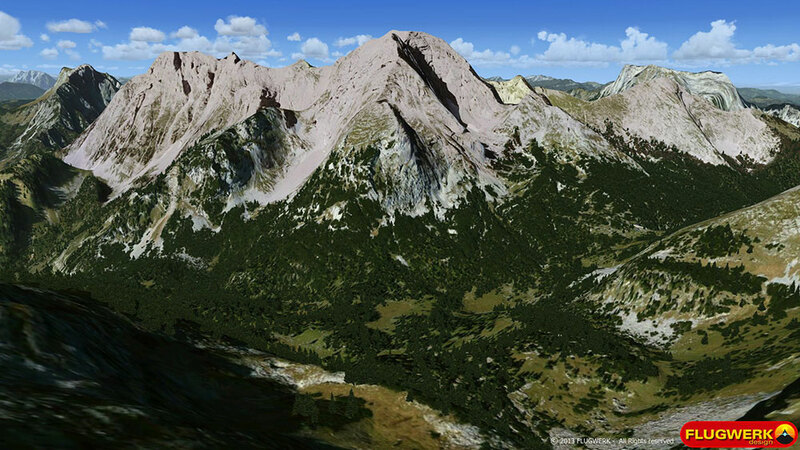 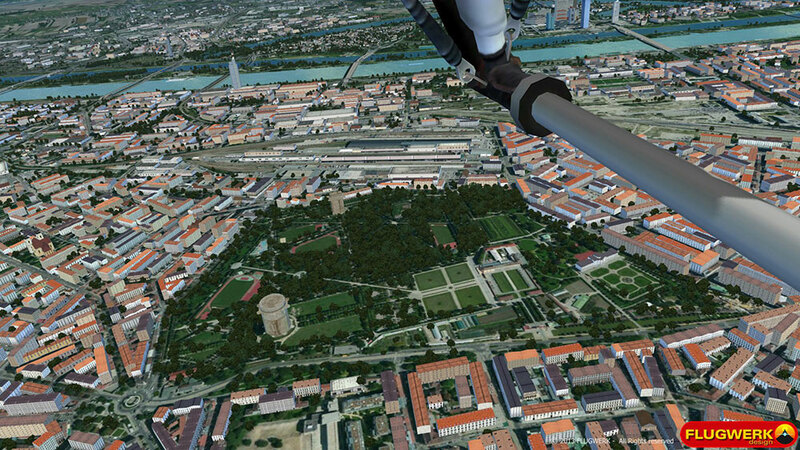 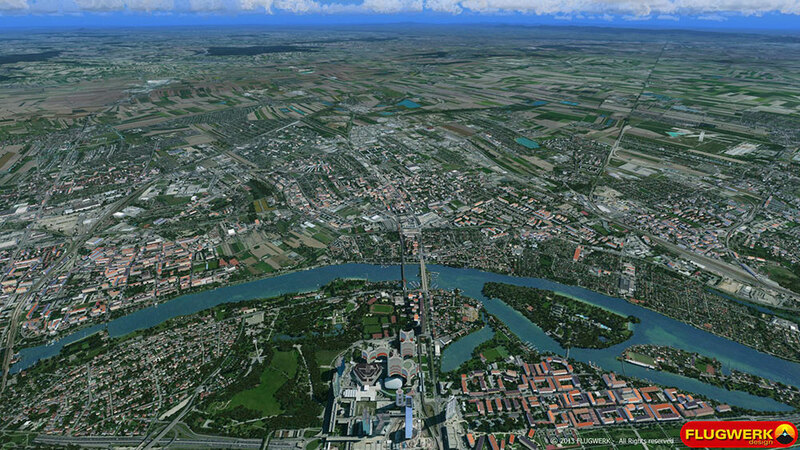 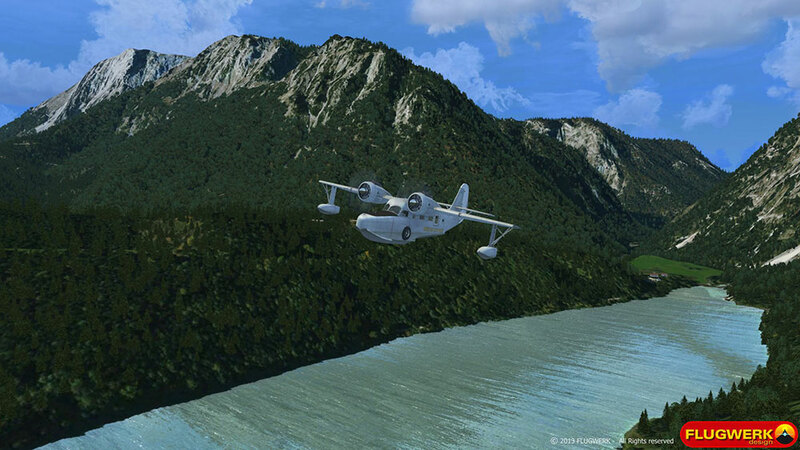 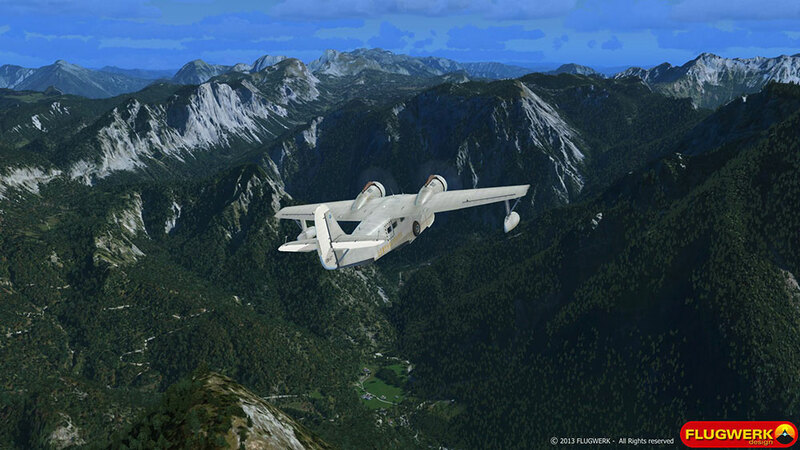 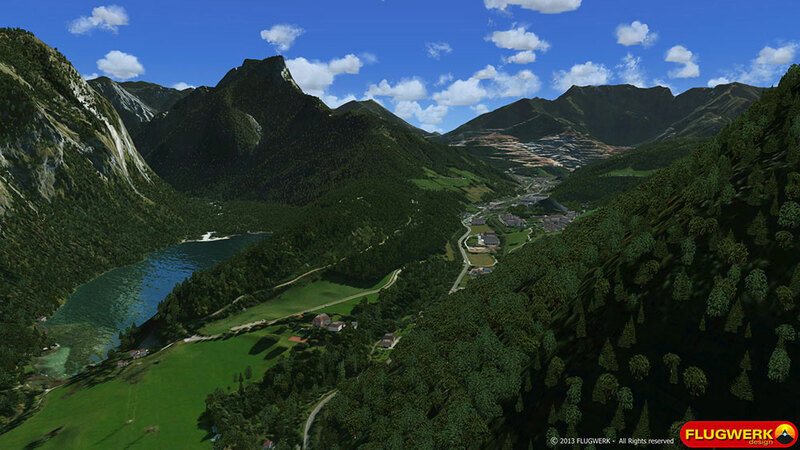 This add-on for Microsoft Flight Simulator X and Prepar3D allows you to experience Austria in incredible detail – fly over a world that seems like the real thing. 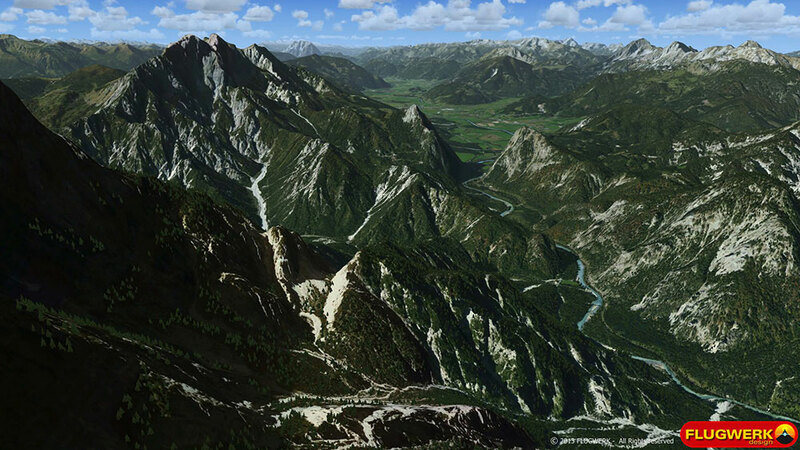 The first part of AUSTRIA Professional HD showcases all characteristic features that made the country famous. 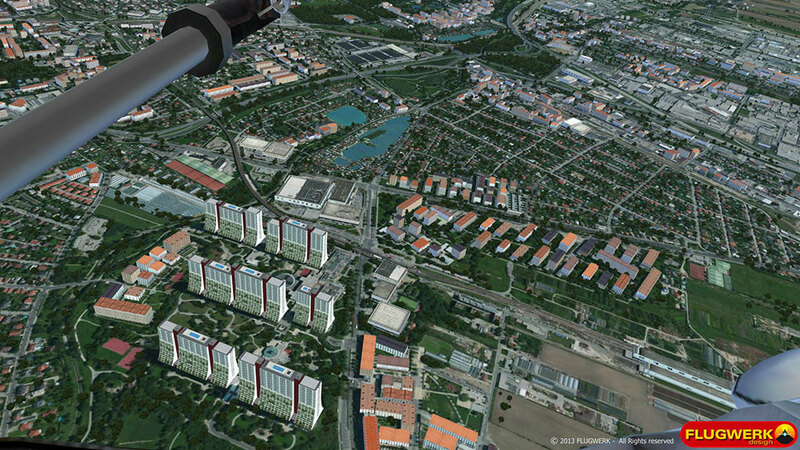 Related links to "Austria Professional HD - East"